Transcending superficial concerns of mere stylishness, The Supermodern Wardrobe addresses the real needs of men and women navigating the urban landscape. Air pollution, physical assault, extreme temperatures, space restrictions: by utilizing multifunctional fabrics and technologically equipped textiles, innovative designers like CP Company, Samsonite, Kosuke Tsumura, and Vexed Generation respond to such contemporary challenges. Whether it’s a bulletproof parka inspired by riot gear, a jeans jacket wired for an MP3 player, or a dress that turns into a travel pillow, the clothes are so pragmatic, they’re revolutionary. 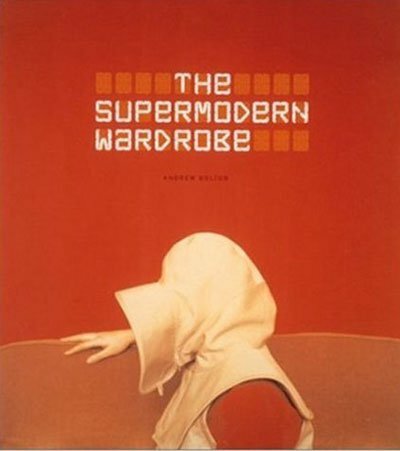 The first book to cover this genuinely cutting-edge category of fashion, The Supermodern Wardrobe explores mobility, self-defense, shelter, and other relevant themes. 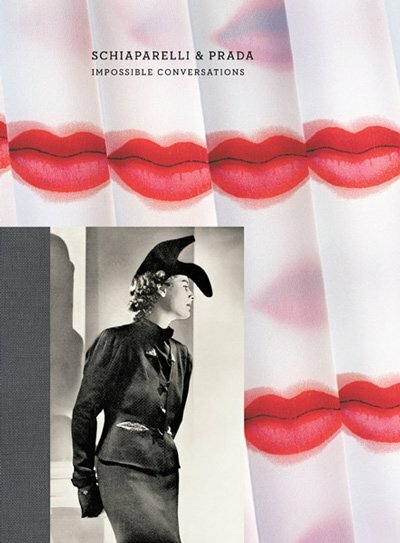 The analytical text, accompanied by 120 original, full-color photographs, is guaranteed to intrigue trend-mongers and couture insurgents. Text: Bolton Andrew. pp. 128; COL; hardcover. Publisher: Harry N. Abrams, New York, 2002.